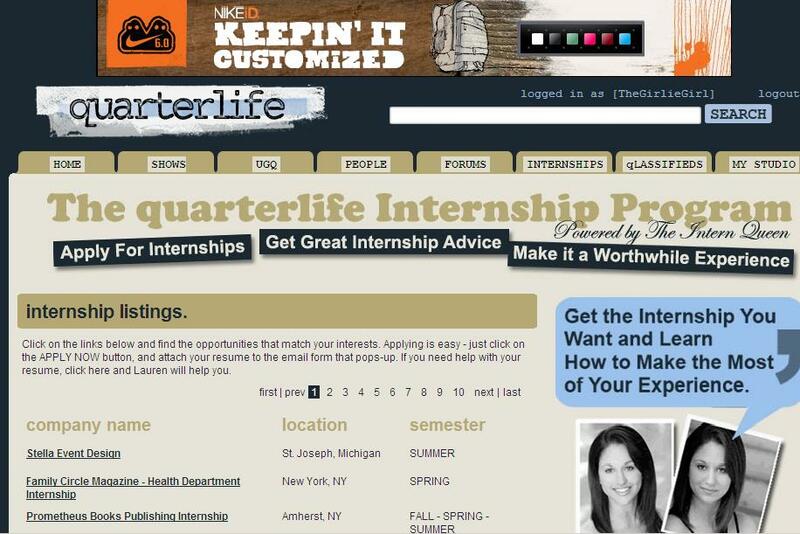 Thanks to Lauren Berger, The Intern Queen@ quarterlife’s comment on my previous post re internships, here is a website with postings of various internship opportunities with cool companies (some fashion related) mainly in New York, LA, and the States. I love it all, from head to toe! Minus the black cowboy hat ofcourse. So it’s confirmed, clearly I don’t do hats!